We have stink bugs in both chimneys -- gas fireplace and wood buring fireplace. 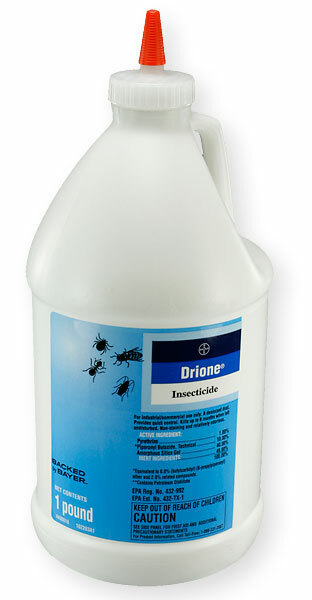 Can we use Drione dust in the chimney shaft to kill stink bugs around the lower damper area and in the firebox? You could use Drione in this manner, but it probably would be messy and you could even possibly end up getting the dust blown back into the living room. A better plan would be to start a fire and let the heat kill them naturally.